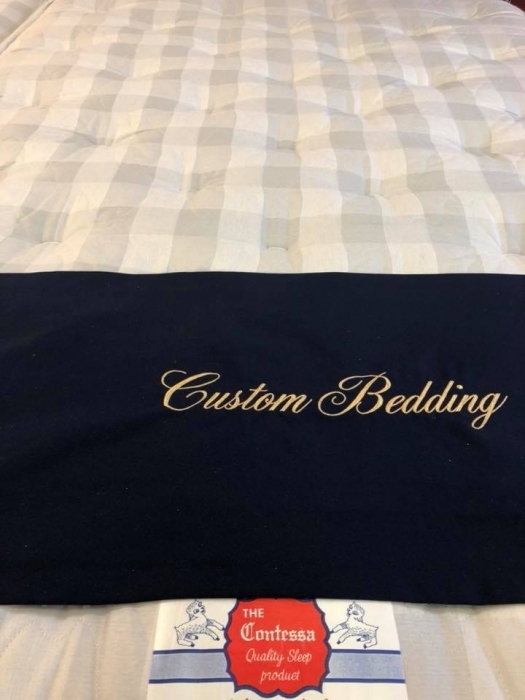 Here's the deal: Custom Bedding/Orange Mattressis one of the only family businesses today that still manufacture handcrafted, made to order custom mattresses, the old fashioned way. 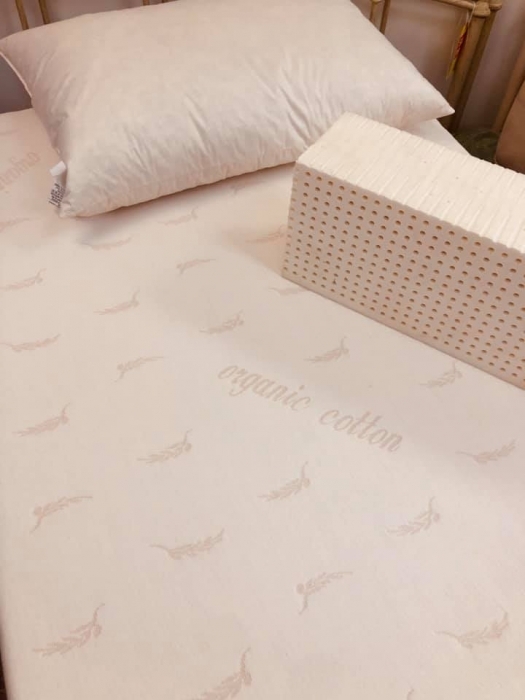 For over 100 years our family has been providing Handcrafted Custom Sized and Standard Sized Natural Double sided mattresses to our trusted customers which is you. 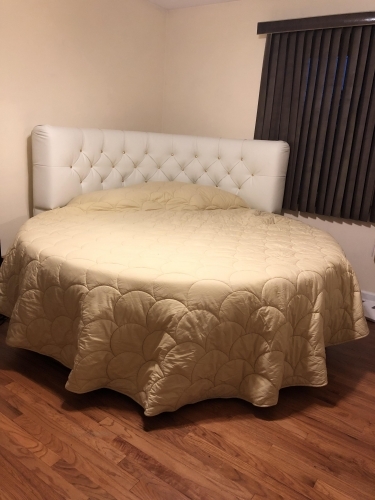 We are one of the Best Mattress Store's in NJ and NYC because we take pride in our personalized service. For local customers, we will come out and measure your custom mattress or even standard mattress in order to provide you the perfect fit that accommodates any interior design. 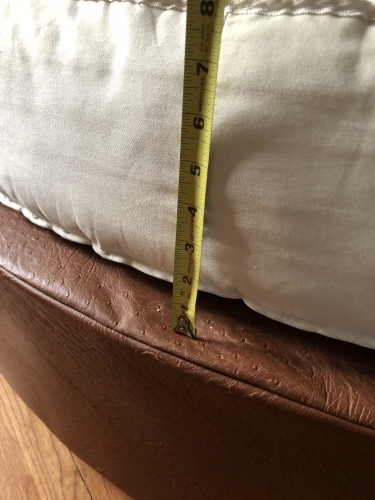 Custom Mattress sets are available in Standard Sizes, special sizes, odd sizes or unique shapes to accommodate Family Heirlooms Antique Beds or any custom mattress space requirements such as loft, bunk, crib, RV, round, oversized, extreme king or boat. 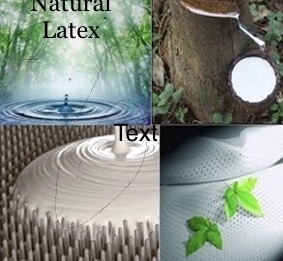 Our quality mattresses and commitment to our customers has kept our mattress factory going since 1902. Today we keep up that tradition by using the same quality materials and craftsmanship as our grandfathers did in the past so as to provide you with healthy and comfortable sleep. Why not invest in your health and longevity by acquiring one of our custom made mattresses today.? 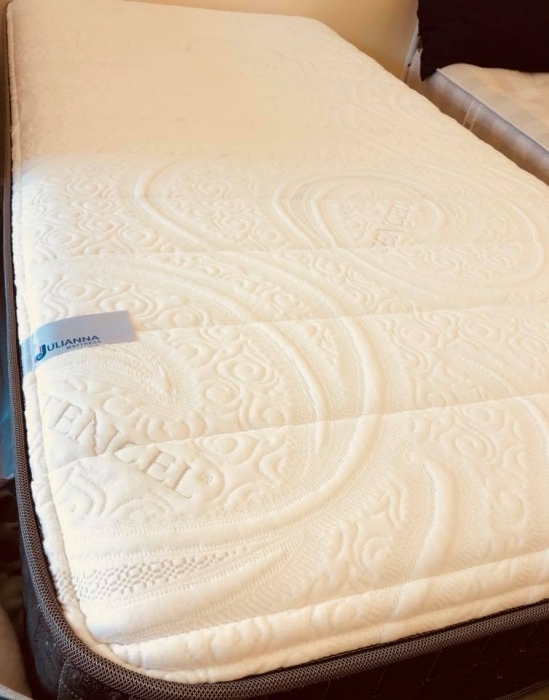 We also carry the Julianna Mattress for those who want the modern type feel of memory foam. Ask about our interior designer discounts.